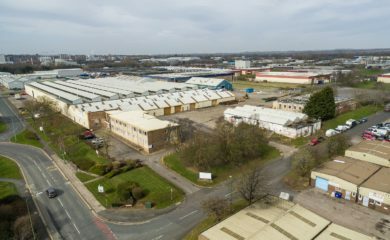 Naylors are marketing a rare industrial property opportunity in Birtley following their appointment by Rosh Engineering. 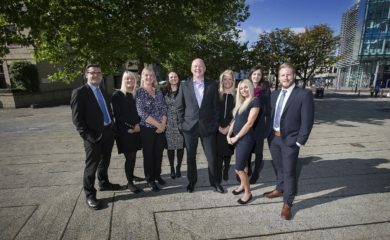 Naylors has been named top office agent in the North East for the second time. 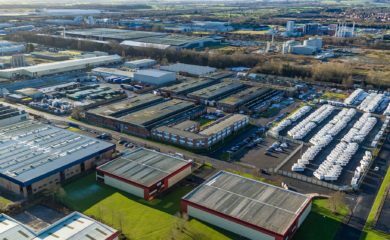 Investment team completes a £2.25m investment acquisition at Team Valley, Gateshead. 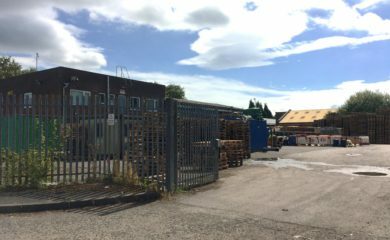 Naylors has been appointed to sell Whinbank Park Industrial Estate on behalf of Manchester-based property company, MCR Property Group. 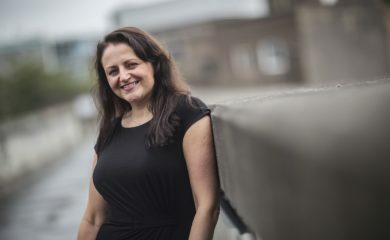 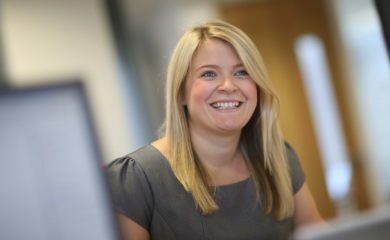 In our latest blog, Katy Clark explains why regular property inspections are important to ensure a building is operating as it should be. 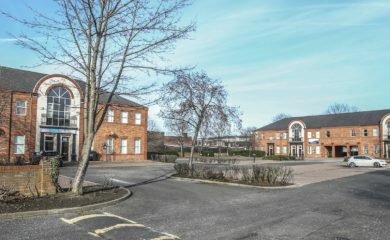 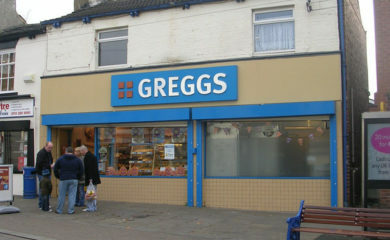 We have recently undertaken a number of retail investment acquisitions on behalf of retained client, MNB Properties. 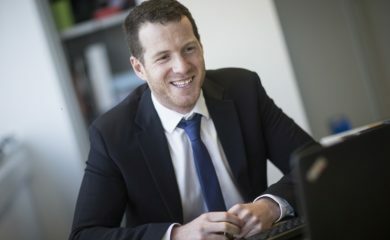 The Naylors' Building Consultancy team now has three fully qualified Chartered Surveyors following recent APC success.